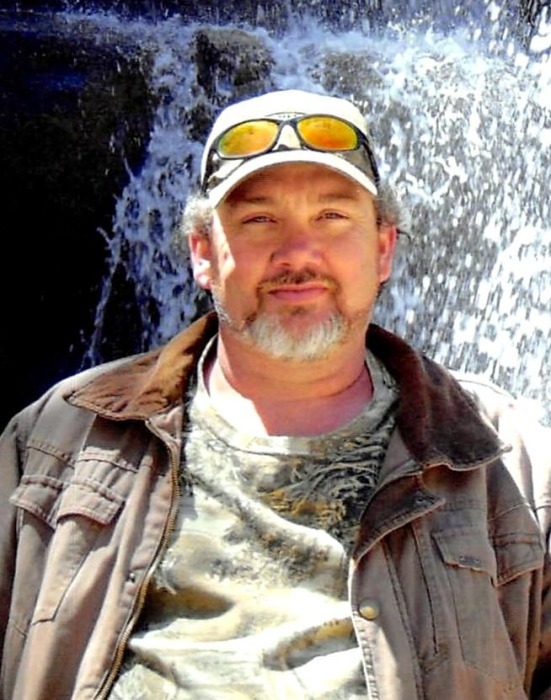 Keith Lee Bonds, 46, of Adolphus, KY passed away Tuesday, January 29, 2019 in Wisconsin. The Scottsville, KY native was a self employed truck driver and former employee of Continental Machinery. He was a son of Kenneth B Bonds and Helen Louise Underwood Bonds, who survive. Funeral service will be 2:00 p.m. Monday at Oak Grove General Baptist Church with Bro. Chad Alderson officiating and burial in Oak Grove Cemetery. Visitation will be 2:00 p.m. to 8:00 p.m. Sunday at Goad Funeral Home and after 9:00 a.m. Monday until funeral time at Oak Grove General Baptist Church.